If you watched TNA’s British Boot Camp on Challenge TV this time last year, you’ll doubtless remember my own personal highlight of the series – when Rockstar Spud stepped in the ring with mentor Rollerball Rocco, who then proceeded to batter the hell out of him. Spud was the antagonist of the series, butting heads with Marty Scurll and tormenting the Blossom Twins, and he argues that his role in wrestling is to be an illusionist – to manipulate people to love him or loathe him depending on the circumstance. You were very happy to mock Marty Scurll for being on a dating television show in today’s opening TNA British Boot Camp. But is being on Snog, Marry, Avoid really better than being on Take Me Out? One’s on ITV1 and gets on the front page of national tabloids; one’s on BBC Three and fills space in TV listings magazines. I mean, you’ve uploaded it on your YouTube account and you’ve had it in your Twitter biography so you must be a BIT proud of your television appearance…but why would you neglect to mention it? Perhaps it slipped your mind. Fortunately I’ve linked to it below so that everyone can see it. 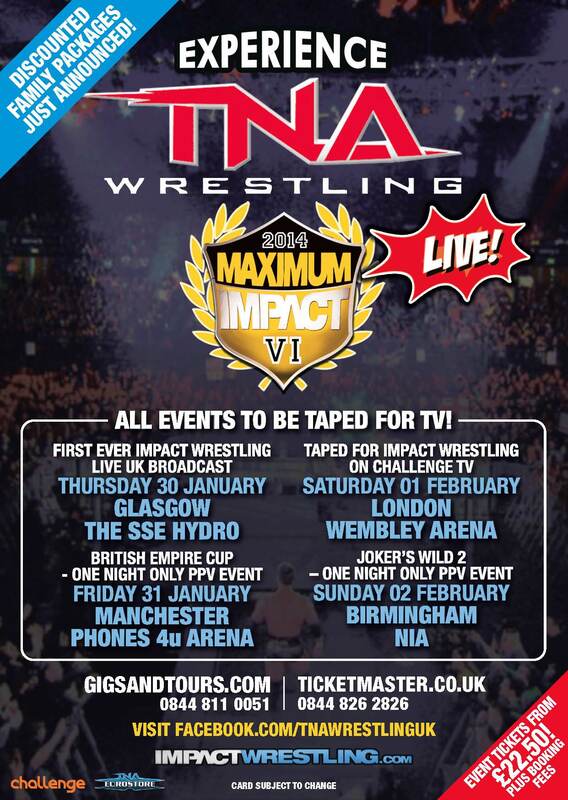 Fact: Rockstar Spud, Marty Scurll and the Blossom Twins are off to the US for TNA British Boot Camp! Oh, but WE ALREADY KNEW THAT.